When it comes to finding a company that offers service for both chimneys and garage doors, Plainview Overhead Door & Quality Chimney Sweep has you covered. Since 1979, we’ve been helping residents all over the Plainview, TX area to fix their broken garage doors and maintain clean and safe chimneys. When it comes to finding the perfect garage door for your home and having it installed, you can count on the professionals from Plainview Overhead Door to help you. 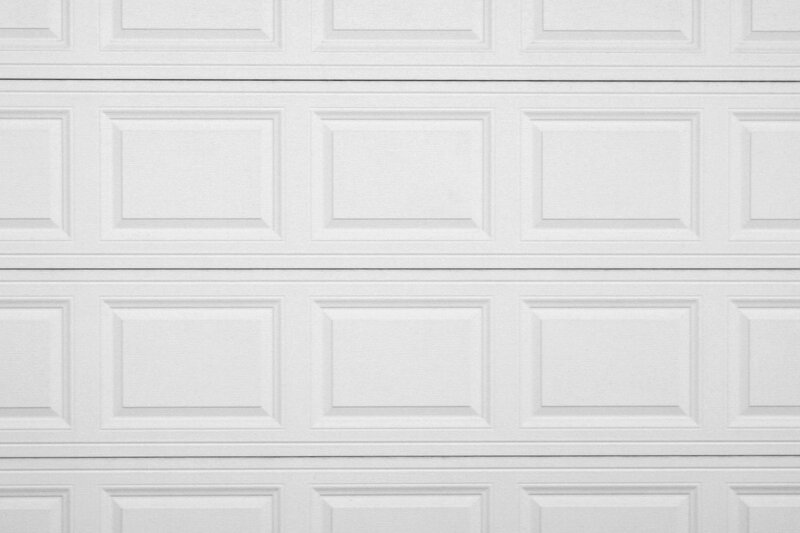 We can help you choose the right garage door or overhead door that meets your home’s style and your budget. Once you decide on the door or set of doors, we can properly install it for you—it’s what we do! Maintaining your home’s chimney is important. It can prevent fires from starting as a result of a buildup of creosote. It’s possible for homeowners to perform their own chimney cleaning, but it can be a dirty and dangerous job. If you want it done right, it’s best to call in a professional with years of experience. We can get the job done in half the amount of time, which will also give you peace of mind that comes from knowing your home is safe.